We are Chartered Accountants, Chartered Management Accountants and business advisors with offices across the North West in Preston, Fylde, Lancaster, Morecambe, Barrow, Ulverston and Windermere. At RfM we offer a wide range of accounting and business services from company audits and payroll services to cloud accounting and secretarial services. As a business, client care is at the heart of what we do and our highly qualified and experienced team along with our local knowledge are what make us stand out from the crowd. Enterprise Answers has an established track record of assisting businesses across Cumbria & North Lancashire with the finance they require to help them start, develop, expand and grow. Utilising our experience and expertise, we have assisted many businesses across the depth and breadth of the region, enabling them to realise their creativity and unleash their potential with the provision of appropriate finance and through our partners, a range of additional business support. We take pride in the fact that we work closely as a team to deliver tailored, practical and pragmatic solutions. The law can be bewildering, demanding and unforgiving – but at Cartmell Shepherd, we’re on your side to cut through the confusion and give you the outcome you’re looking for. Seven Investment Management, or 7IM, an investment management firm that believes in doing what’s best for you and your family, and doing it well. Western Pension Solutions is a specialist pension consultancy, which is part of the Vestey Group – a fourth-generation family business owned by the Vestey family. We provide strategic advice to family-owned businesses on how to manage their pension arrangements. We are headquartered in the City of London with regional offices in Yorkshire, Scotland and the South West. Founded in 2018 by Victoria McQueen and based in the North West. Jordan-McQueen is a positive impact executive recruitment company that specialises in helping family-owned companies (in addition to PE/VC funds and their portfolio businesses plus high-growth organisations) to identify, attract and retain the talent that they need to be competitive and grow. We specialise in Family operated Businesses and Food Entrepreneurs. It’s our heritage and passion to help support you and your family business especially those with a focus on Food. We are fourth generation and definitely in it for the long-term, we are not about business size, simply about solutions and profile raising for family operated businesses and those awesome food entrepreneurs. Family Business based in Cumbria and founded by Samantha Gargett. 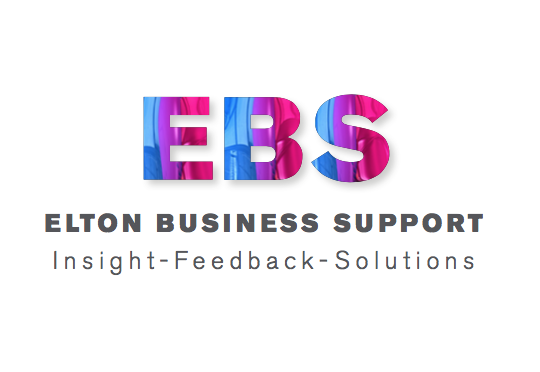 Elton Business support offers Mystery Shopping, Compliance Audits, Consultancy and Training services to small, medium and large businesses throughout the UK. PHX Training is an award-winning North West family business training provider helping individuals and businesses to build skills, creating a successful future. We deliver government-backed training initiatives including direct delivery of the ESFA Adult Education Budget (AEB). We are brand and digital educators. A team of strategists, creators & technologists. Everything we do is to explore and develop your brand. Wrapped are interested in getting results. Through exploring, challenging, provoking and experimenting.